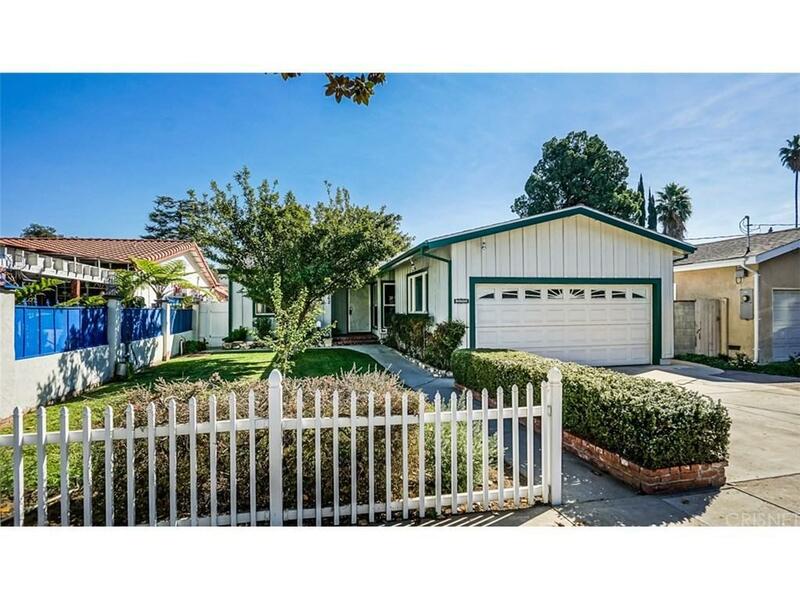 For Sale spacious and updated home situated on a quiet Van Nuys cul-de-sac street. 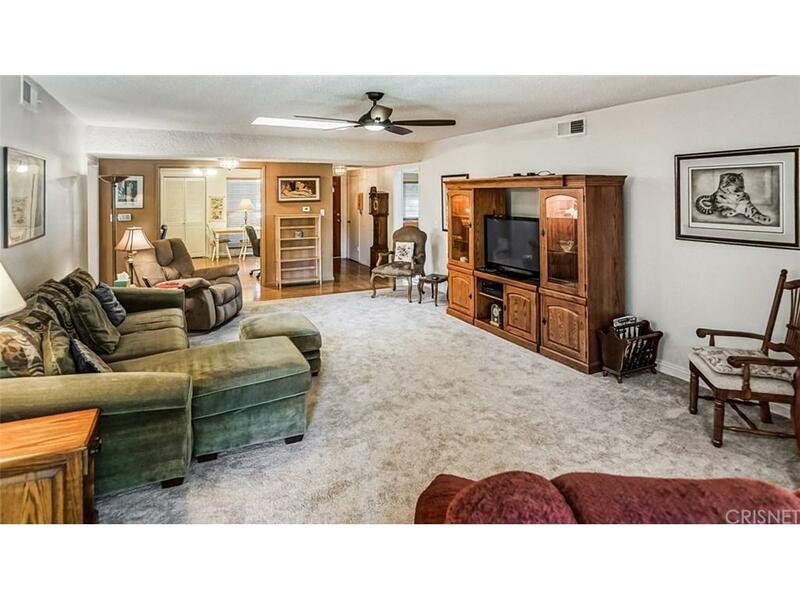 The house is move-in ready and highlights 4 bedrooms, 3 bathrooms, 2,216 sq. ft. living area, on a 6,500 sq. ft. lot. Home features a new roof, double-pane vinyl windows, flooring is a combination of hardwood, tile, and carpet; large living room with electric fireplace, skylight, and sliding French patio door with direct access to the backyard. Additional features include a laundry room, newly updated bathrooms, alarm-ready wiring, copper plumbing, new recessed LED lighting in kitchen, two tankless water heaters, and ceiling fans in every room. The master suite exhibits a walk-in closet, large bathroom with bathtub, side-by-side double-sink, and access to the backyard. 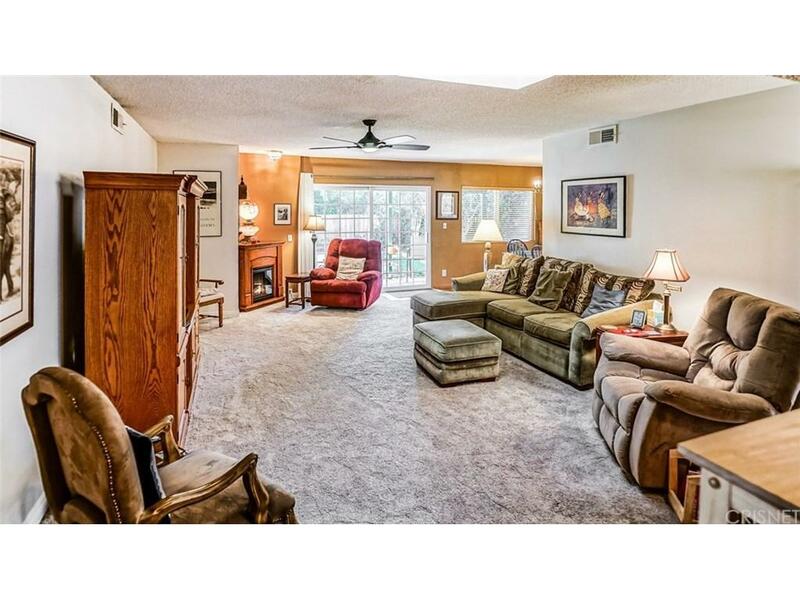 Private backyard offers an attached covered patio, tool shed, new backyard rear fence, and an ample grass area. 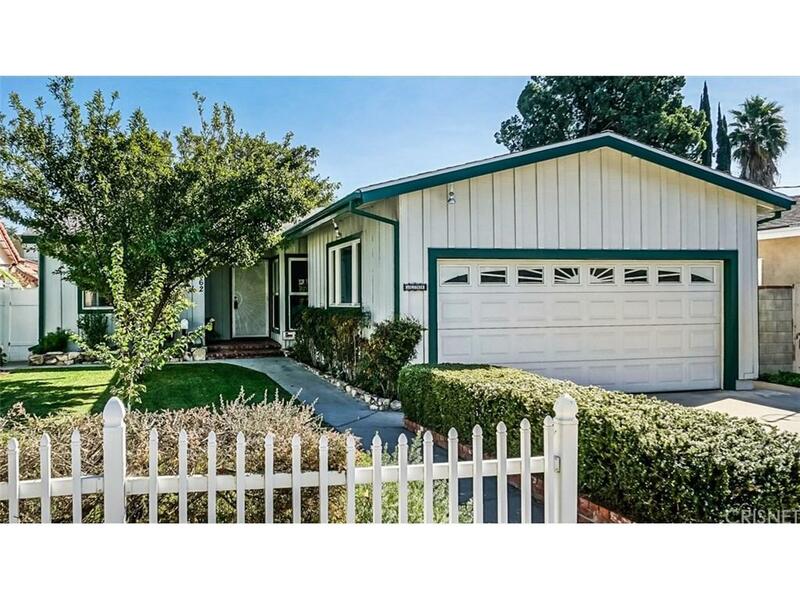 The property is in Van Nuys, West of Hazeltine and North of Vanowen Street Close to Van Nuys Recreation Center, hospital, malls, shopping and dining, and a short drive to San Diego or Ventura Freeways. Sold by Richard Tchorbadjian BRE#01507989 of Markarian Realty. Listing provided courtesy of Mercedes Varela DRE#01507989 of Help-U-Sell Southland Realty.